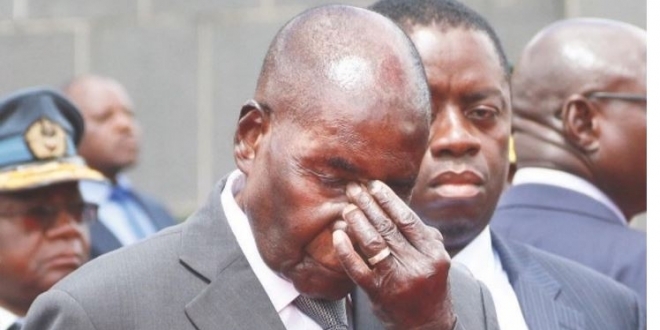 Mugabe’s Zanu PF is gearing up for the tabling of the constitutional amendment bill number one in the August house next week which seeks to give power to the President for the appointment of Chief Justice. The revolutionary party’s legislators converged at the party headquarters in Harare to deliberate on ways of dealing with the amendment bill number one when it comes to parliament next week. Besides the constitutional amendment bill, the caucus also discussed about the need for parliament to come up with a law to ensure that there is no abuse of the Constituency Development Fund. The current Chief Justice, Luke Malaba was ushered into office after going through public interviews by a panel of judges.